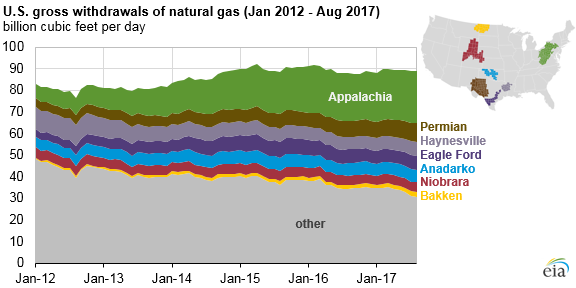 According to the Energy Information Administration (EIA), the Appalachian Basin has been driving the growth of natural gas in the United States since 2012. Further, over the same period of time, the basin has increased natural gas production by 14 billion cubic feet per day (Bcf/d), growing from 7.8 Bcf/d in 2012 to an incredible 23.8 Bcf/d in 2017. 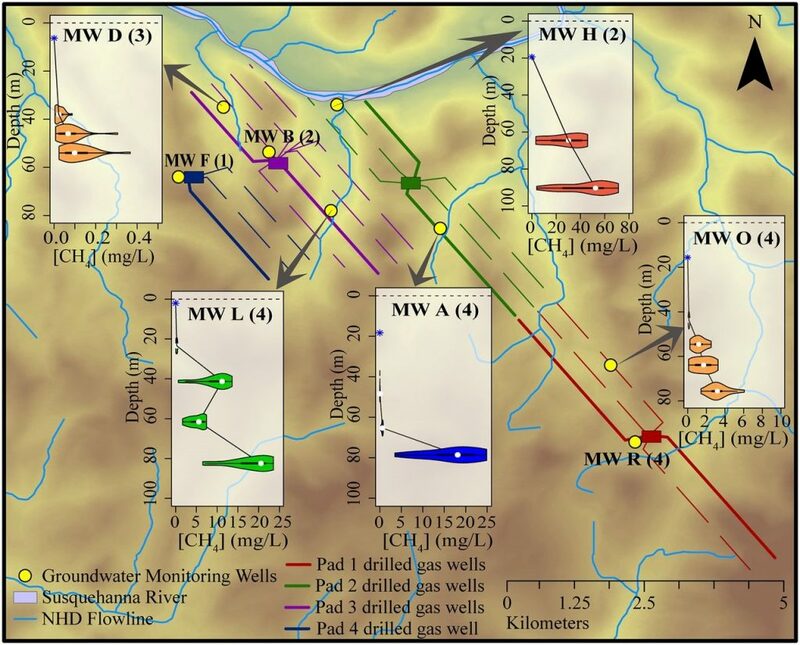 These three studies have demonstrated that it is possible for the tri-state region – Pennsylvania, Ohio and West Virginia – to be an important player in America’s shale story, without causing serious impacts to groundwater supplies as anti-fossil fuel “Keep It In the Ground” activists continuously suggest. And they certainly show that the fracking bans being pushed in the Delaware River Basin in Pennsylvania and Wayne National Forest in Ohio are without merit, as right here in our region, shale gas is being developed at unprecedented levels without being a detriment to water supplies.